As most of you know I am making some healthy lifestyle changes this year and this post is part of the SPLENDA® 365 SWEET SWAPS ™ blogger program by McNeil Nutritionals, LLC. and The Motherhood, who sent me products and compensated me for my time. Opinions, experiences and photos shared here are my own, and I hope you enjoy them. Prizes: Prizes will be randomly awarded to five participants who answer the trivia questions correctly. 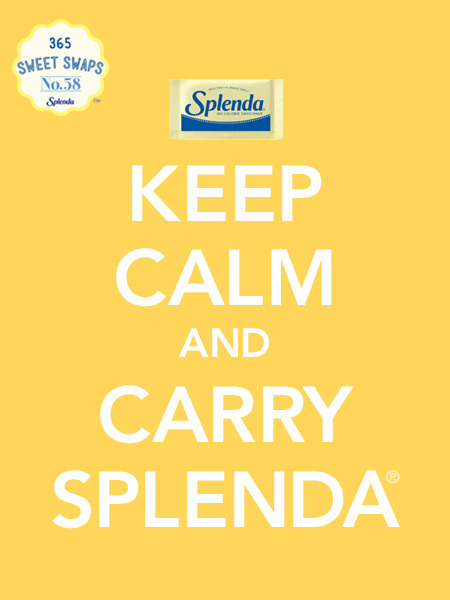 Each prize includes a $50 Visa Gift Card and an assortment of SPLENDA® Sweetener Products! Prizes limited to U.S. participants only.